For expert Dog Grooming South Elgin IL services bring your four-legged friends to WoofBeach Sands at 238 Randall Road. To set an appointment with us or to learn more about the professional dog care and dog training we offer, give us a call at 847-243-6970. Your canine will always be in capable and caring hands with the well-trained WoofBeachSands team. 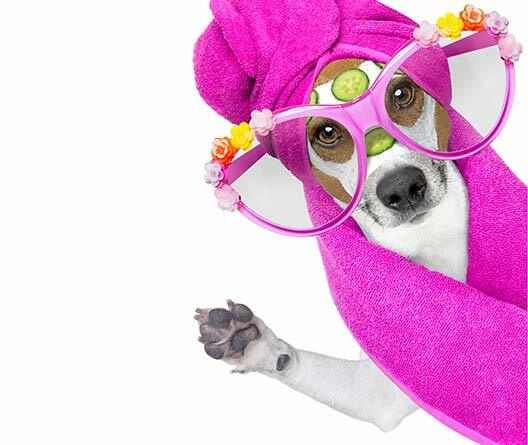 We offer your dog the very best in bathing, nail trimming, hair trimming, teeth brushing and more. All professional Dog Grooming South Elgin IL services are available by appointment atWoofBeach Sands, and we also offer quality walk-in services that do not require an appointment. If you and your dog happen to be in the area and your furry companion is due for a bath, nail trim or teeth brushing, simply stop into to our facility and our professional groomers will take it from there! With our prompt and affordable services, your dog will be cleaned and smelling good in no time. For more involved grooming procedures call to set an appointment for your dog at 847-243-6970. 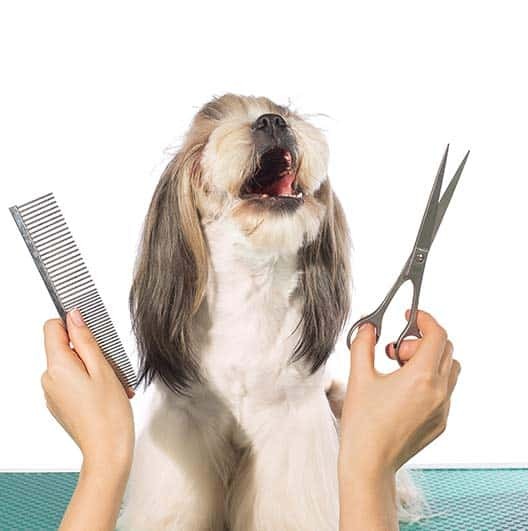 Let us know if there’s a particular “show cut” you have in mind for your dog – we can make it happen! Adding to the experience is the relaxed, beach vibe environment we provide. It’s not only relaxing for dogs, but for their owners too. 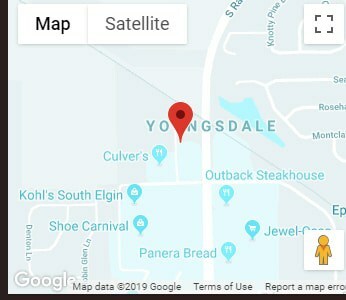 WoofBeach Sands – for all your Dog Grooming South Elgin IL needs! Helpful tips for continued treatment of your dog. In addition to our professional Dog Grooming South Elgin IL services, we also specialize in dog training: with over 15 years of industry expertise in recommended dog training techniques and leading pet behavior modification we’re able to give our customers good solutions to pet-related concerns. Our inclusive, individualized dog training packages have all the amenities that will provide you with an improved understanding of what shapes your dog’s personality traits and habits.